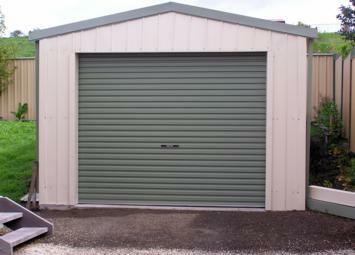 Gable or Skillion Garages are designed to fully utilise your space, increase storage and add value to your Home. 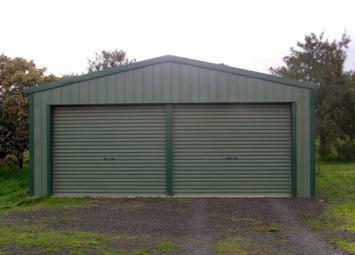 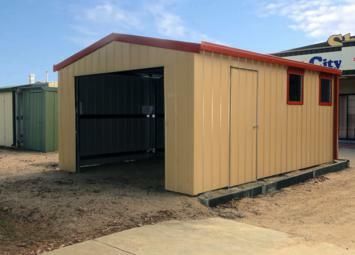 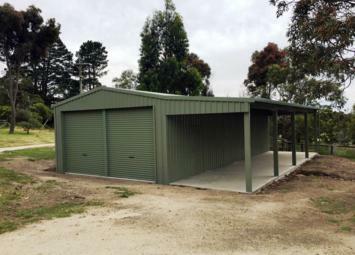 For customized garage shed design, We consult across Melbourne and its surrounding regions in Victoria. 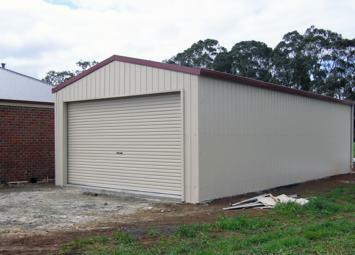 Build with time saving hole-punched frame components that simply all bolt together! 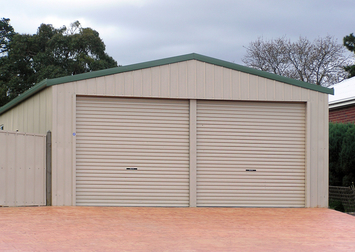 Designed by leading engineers conforming to or exceeding Australian Standards! 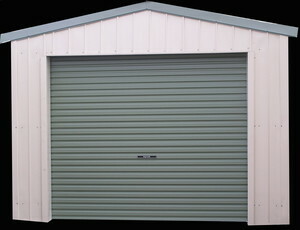 Your choice of standard, premium and exotic colours or combinations at your request! 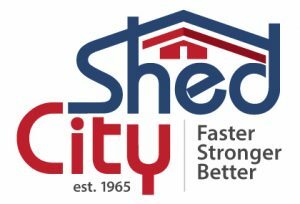 Shed City exclusive 5Rib, 4Rib, Custom Orb and Ezy Panel cladding profiles complete with customised Spouting, Ridging, full length Downpipes, Wall Corners, Flashing, Barging and much more providing you with the Greatest Range to Suit YOU. 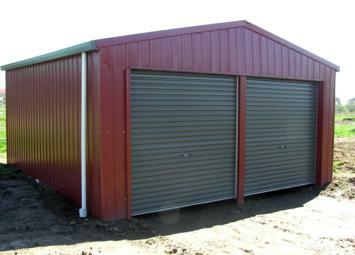 Our DIY Kits includes hold down Brackets/cleats or Stumps, hardware, instructions, plans and paperwork – all the essentials for a great finished product everytime! 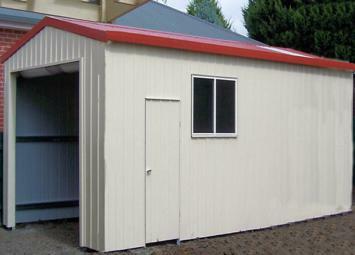 Quality Kits manufactured into packs for direct delivery from Our Shed City factory in Kilmore. 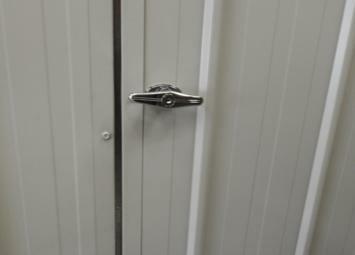 You will be all set for rapid site assembly. 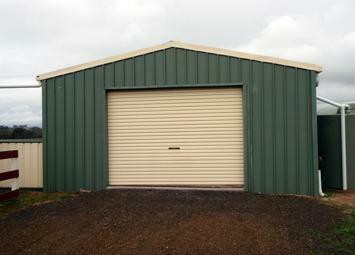 Choose from Our Shop or Contact us for a FREE QUOTE!